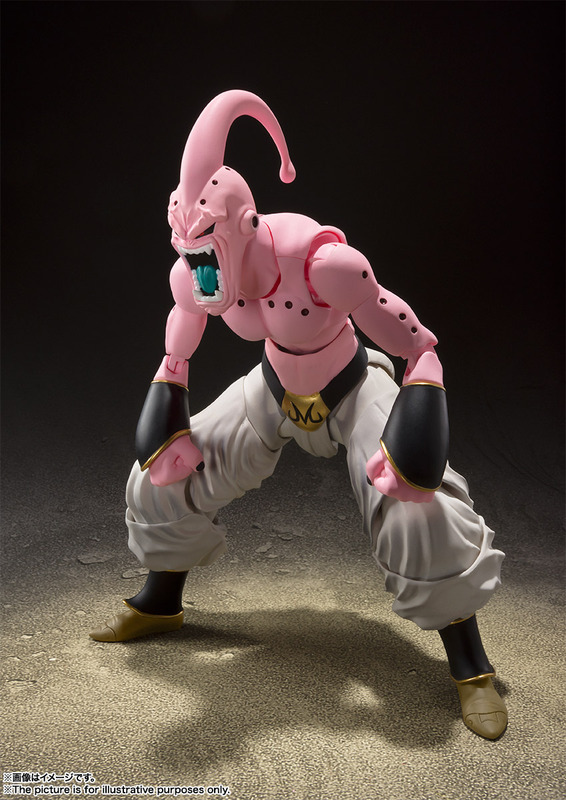 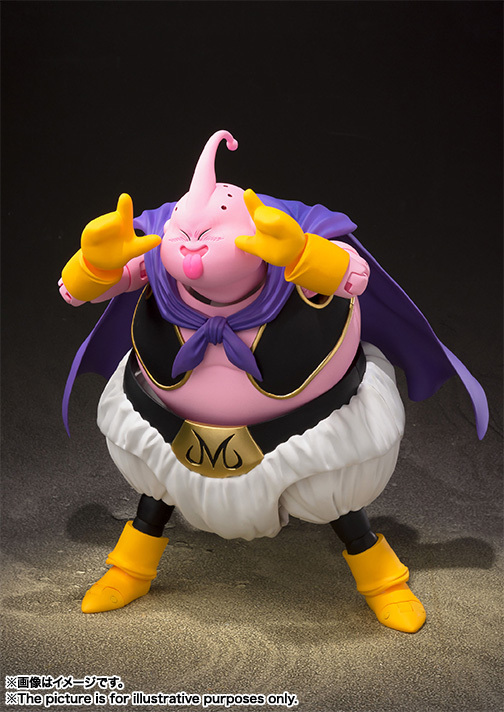 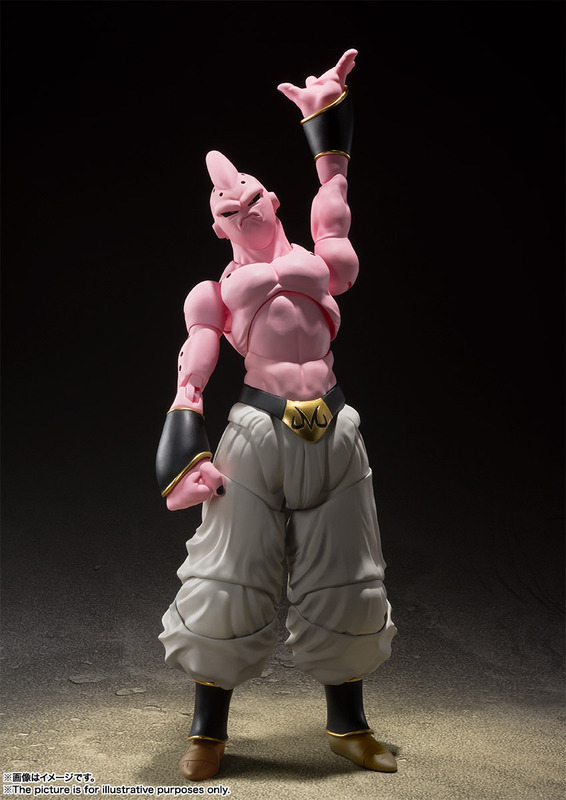 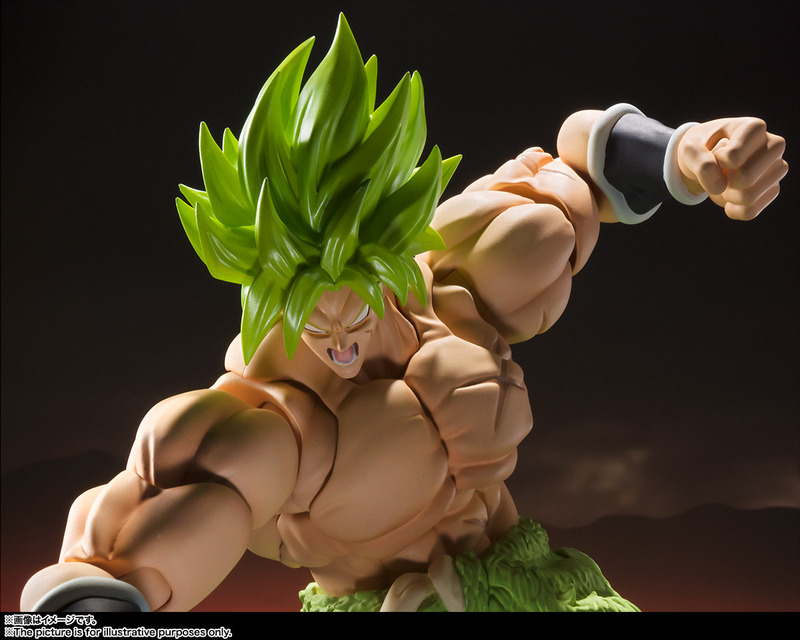 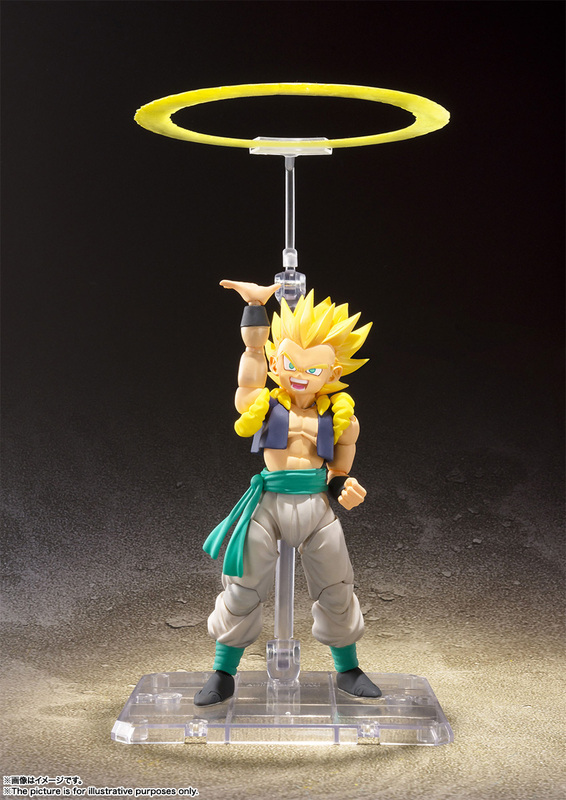 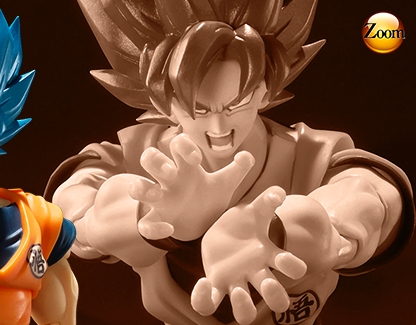 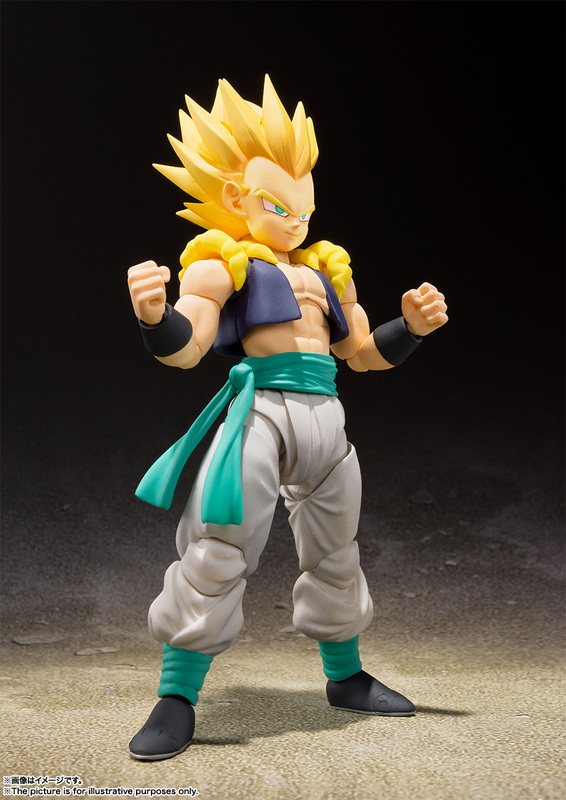 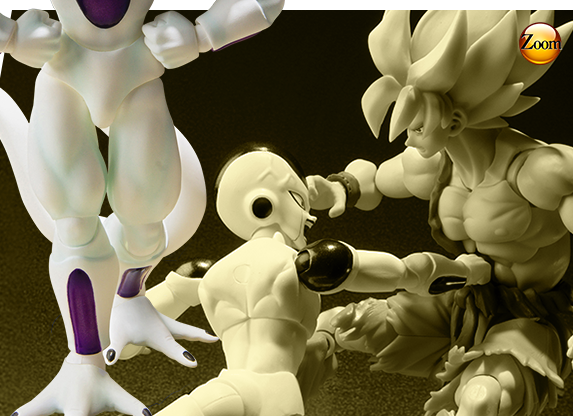 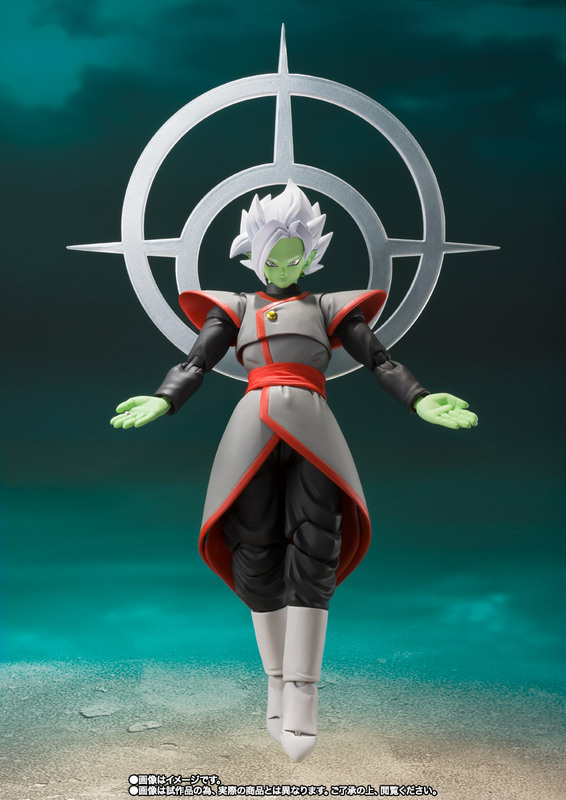 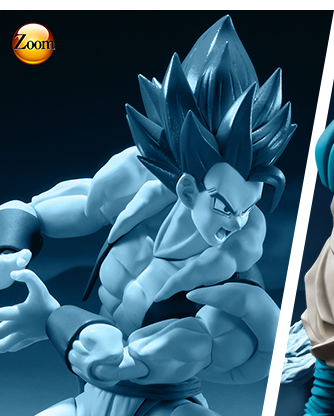 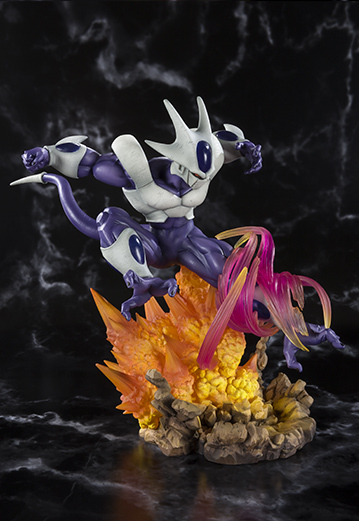 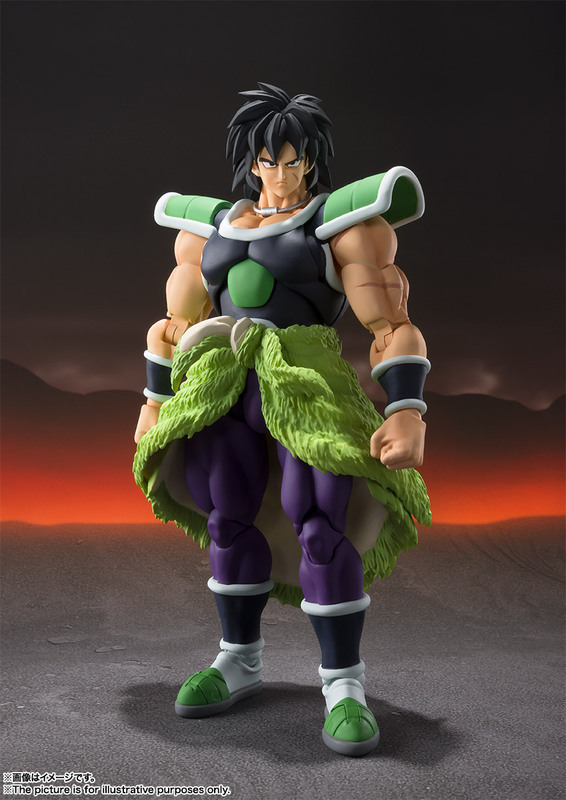 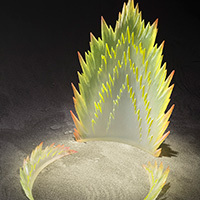 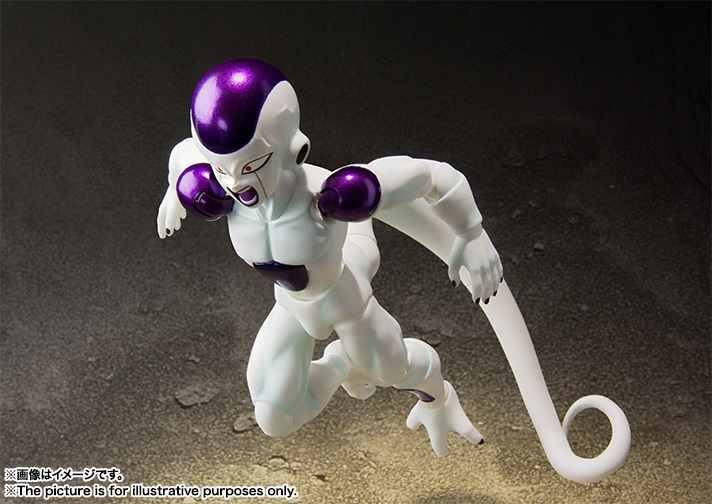 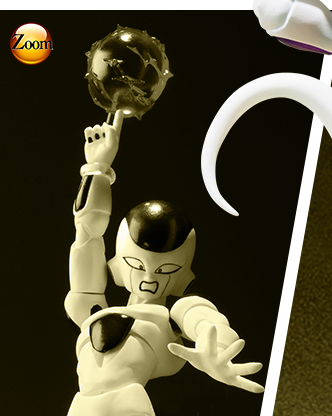 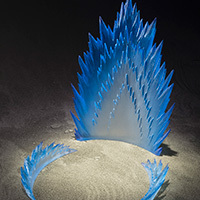 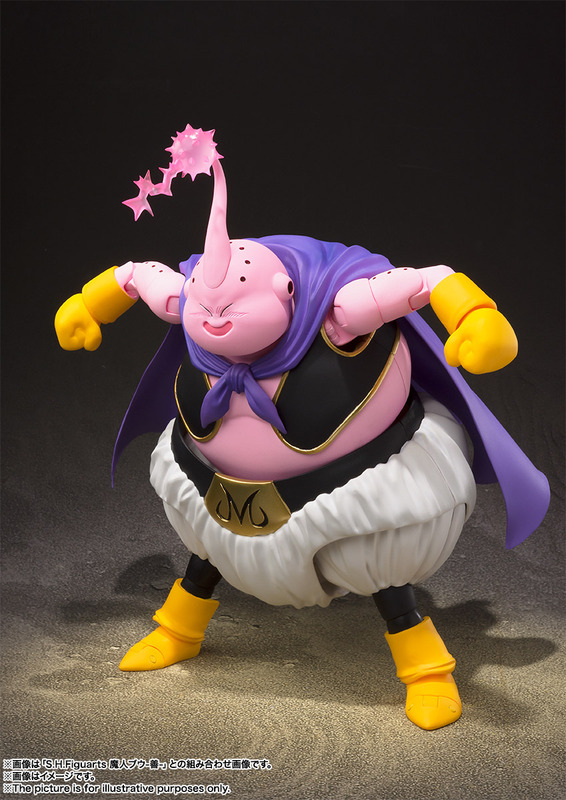 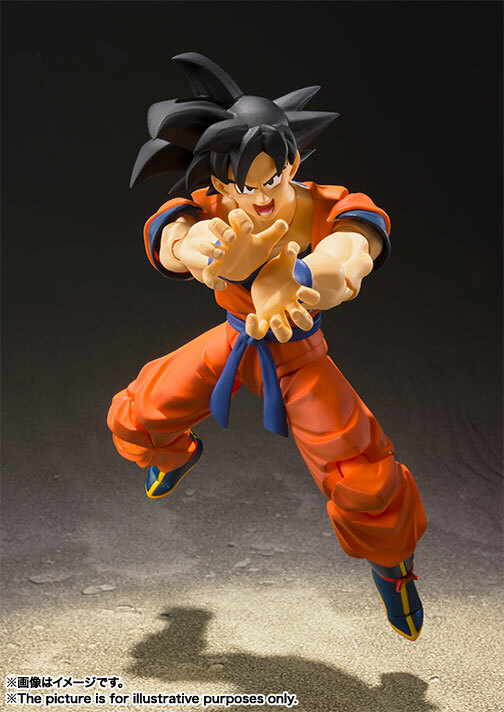 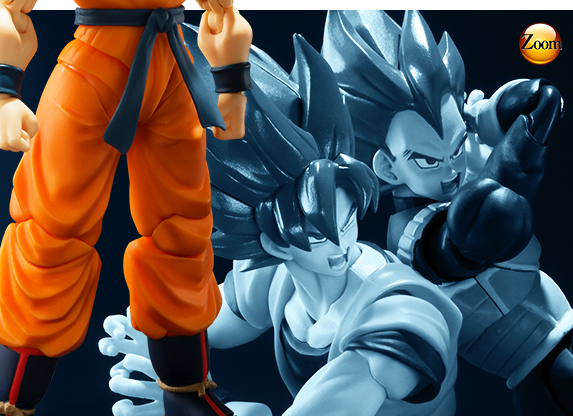 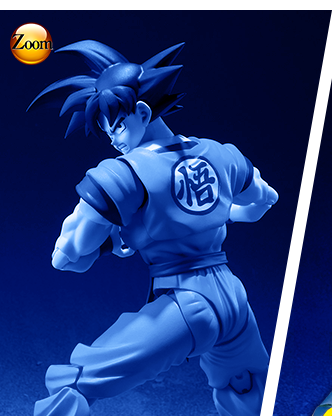 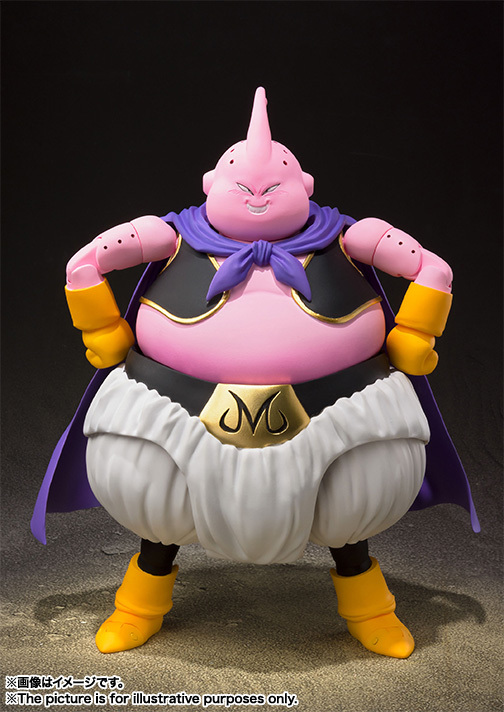 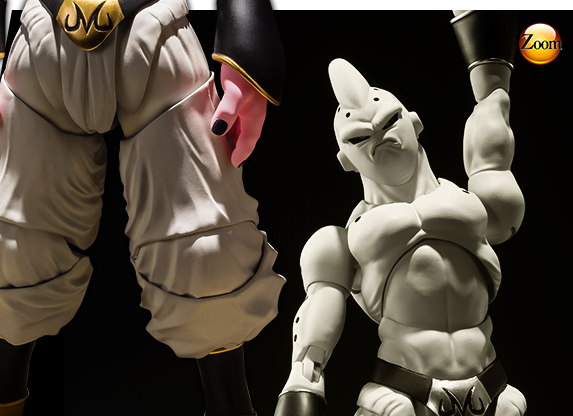 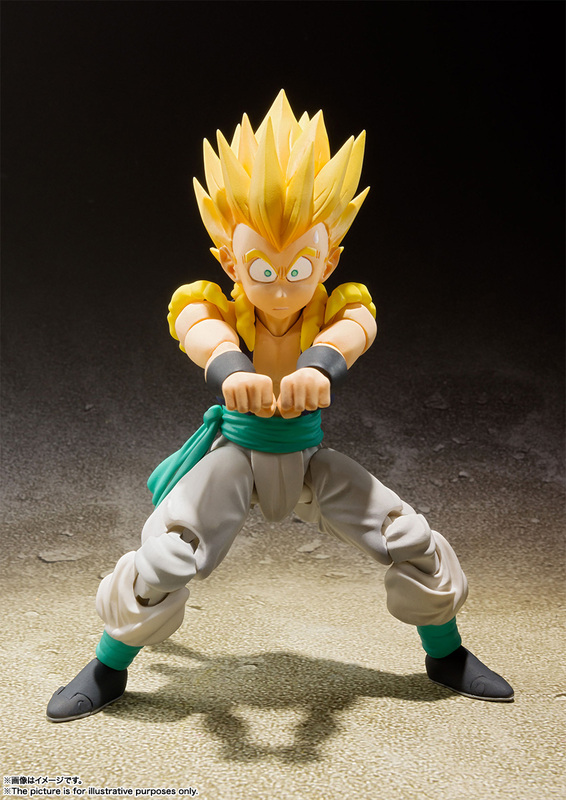 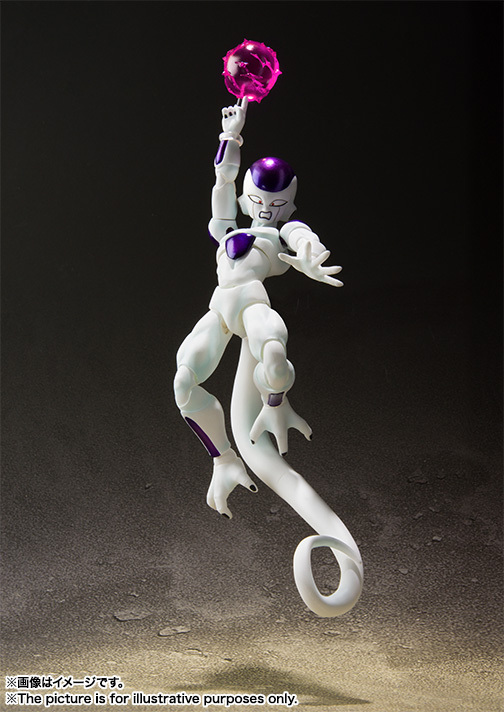 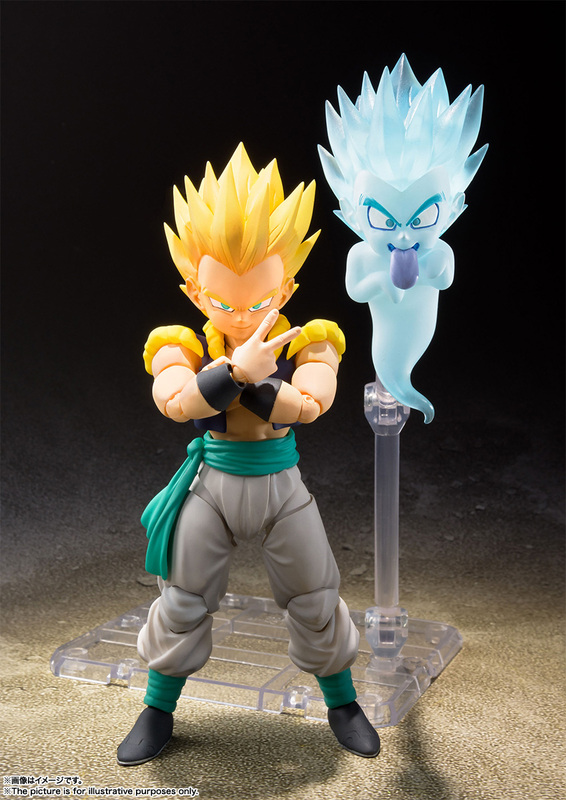 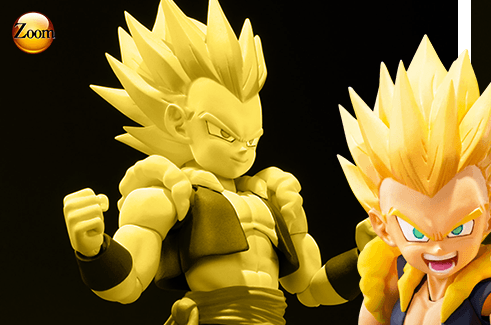 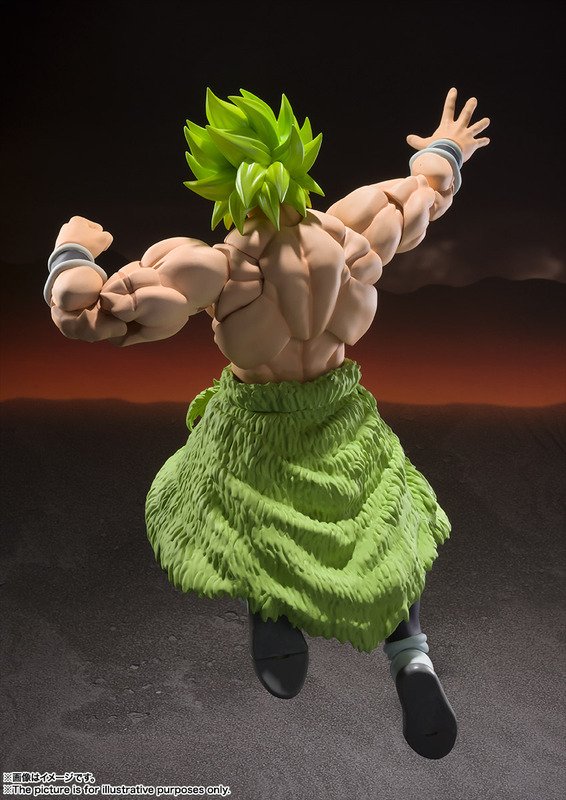 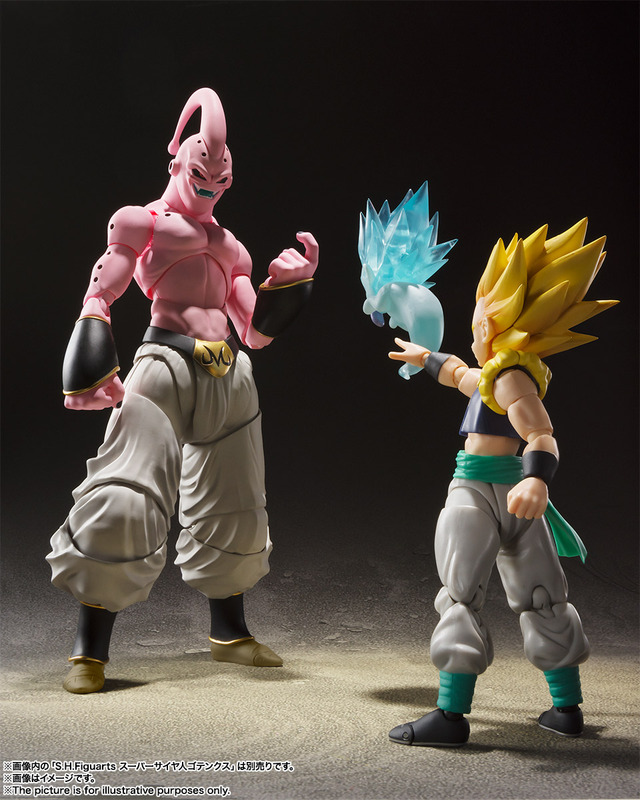 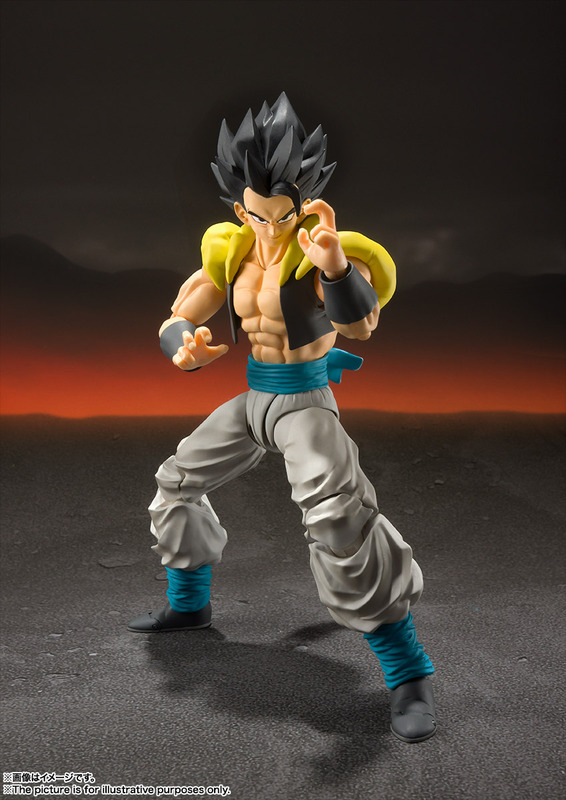 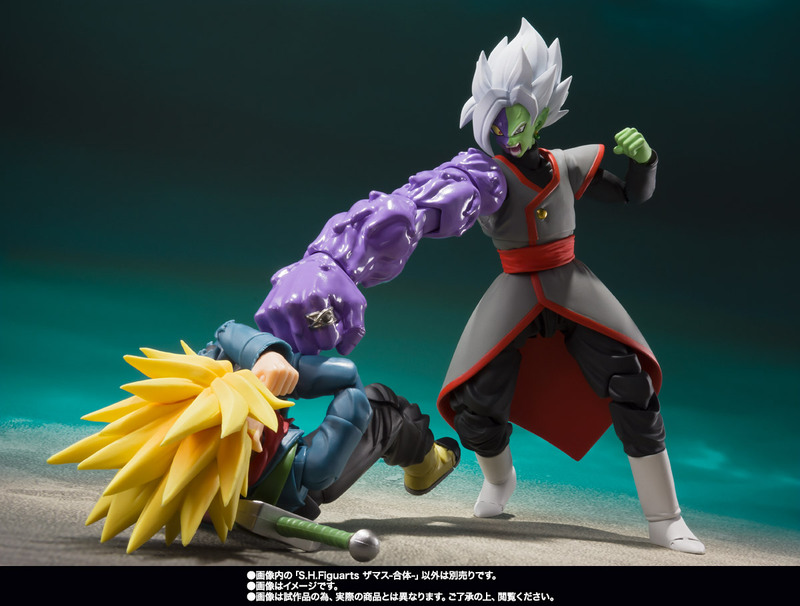 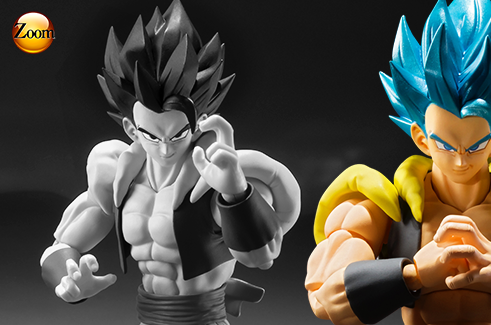 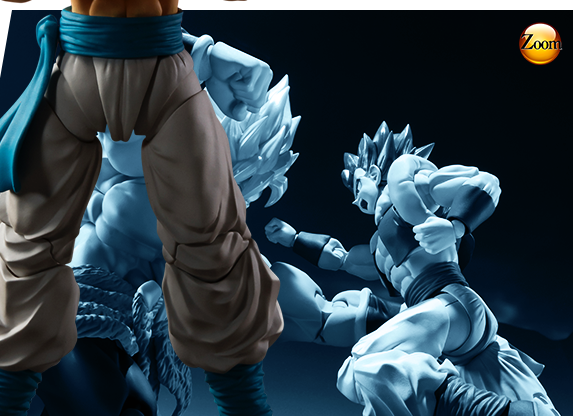 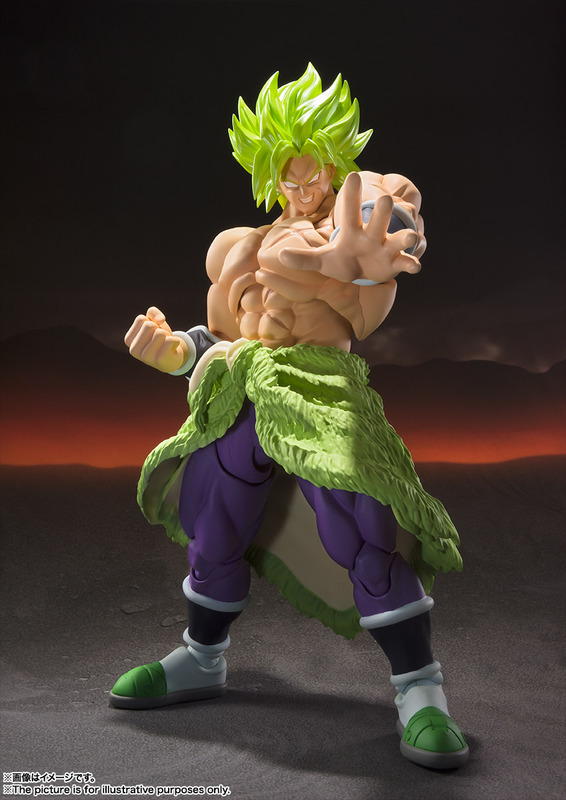 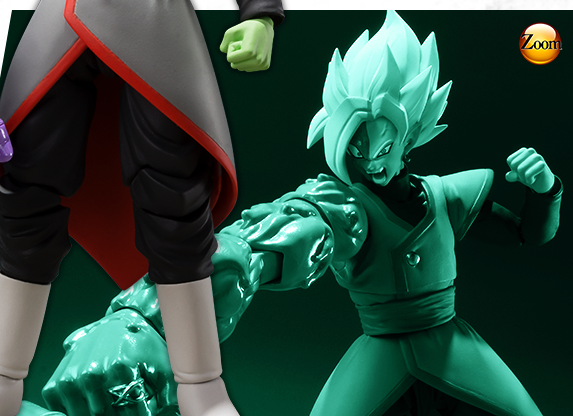 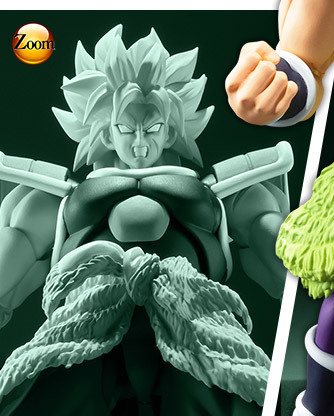 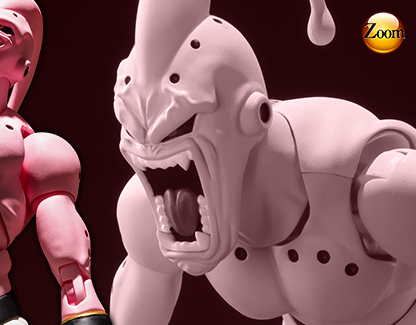 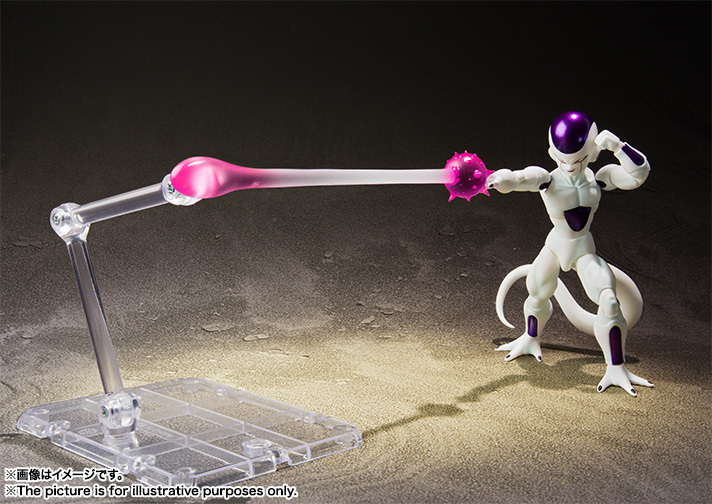 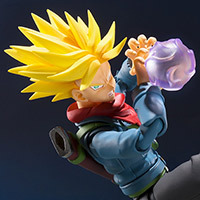 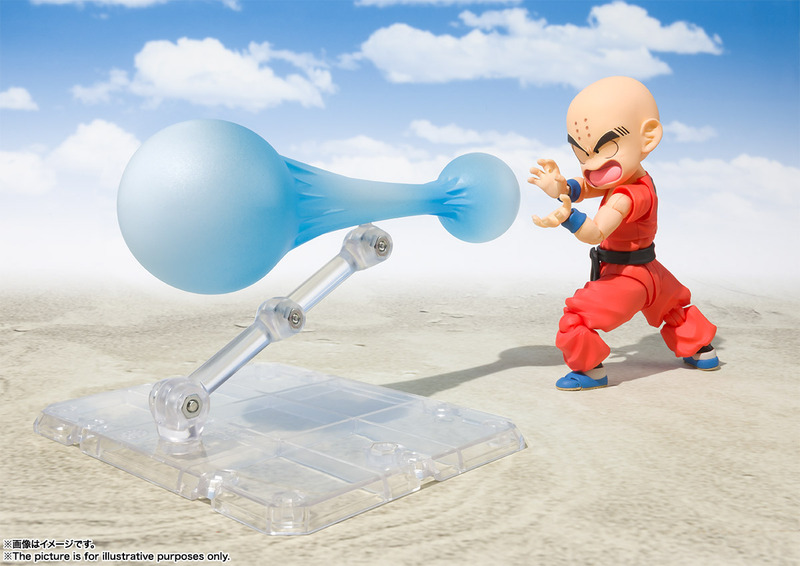 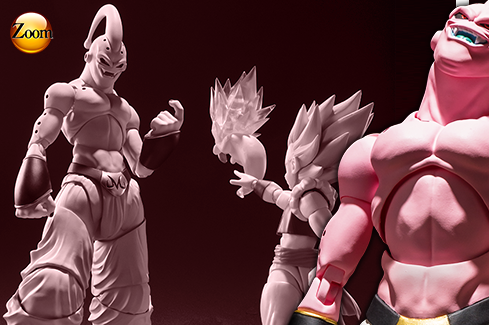 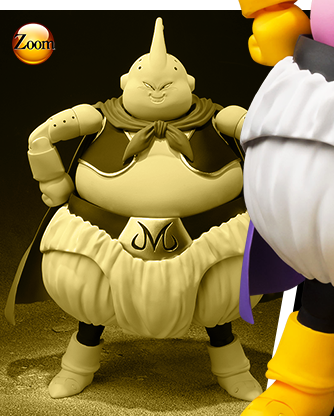 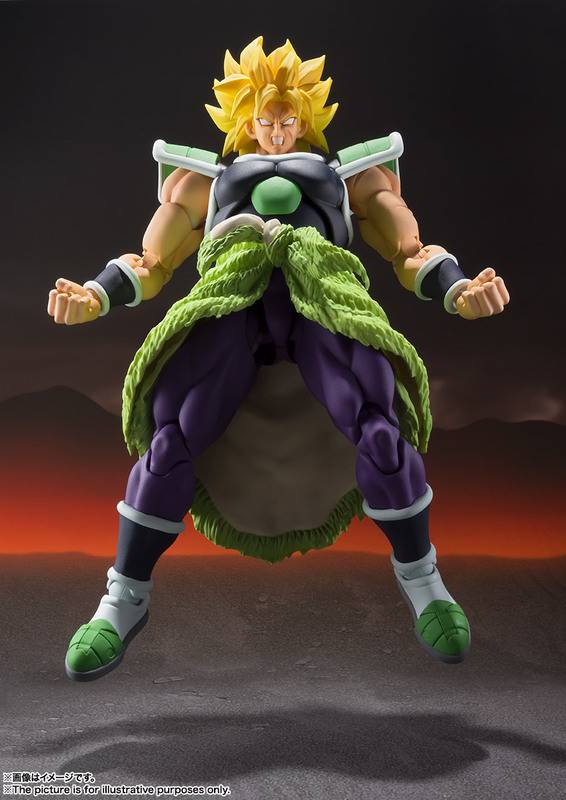 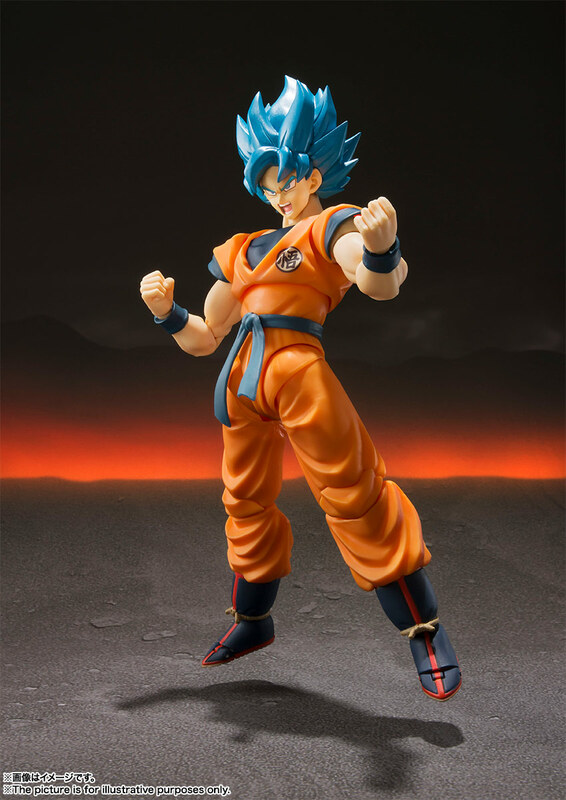 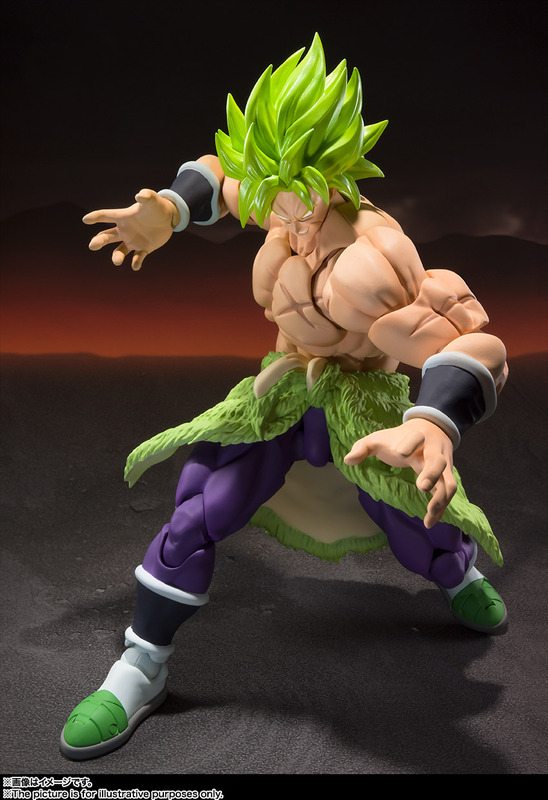 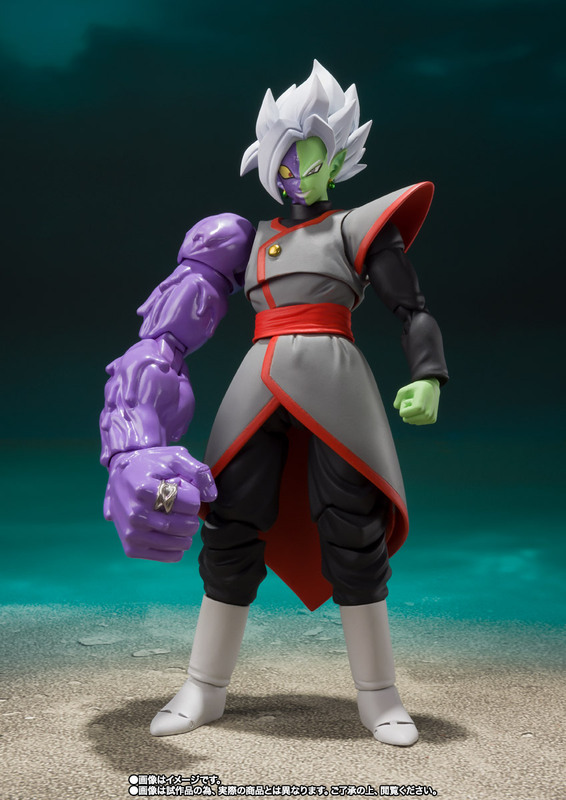 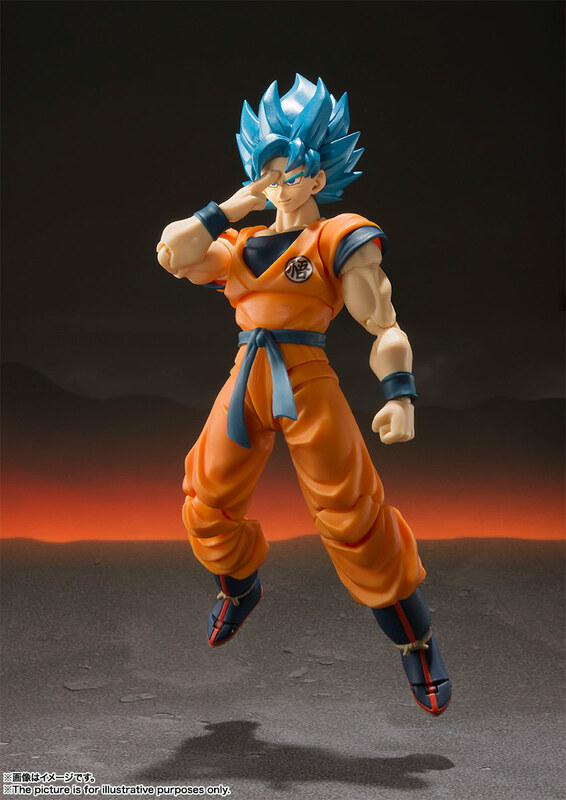 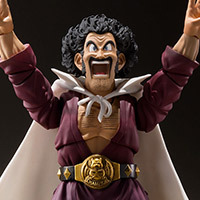 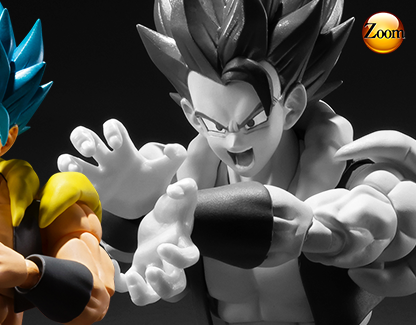 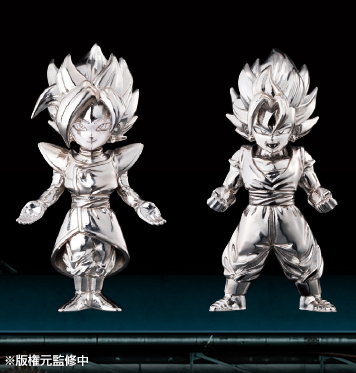 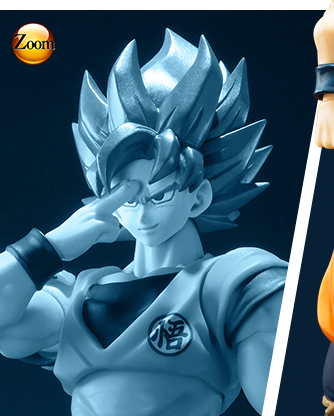 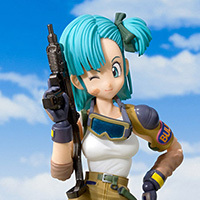 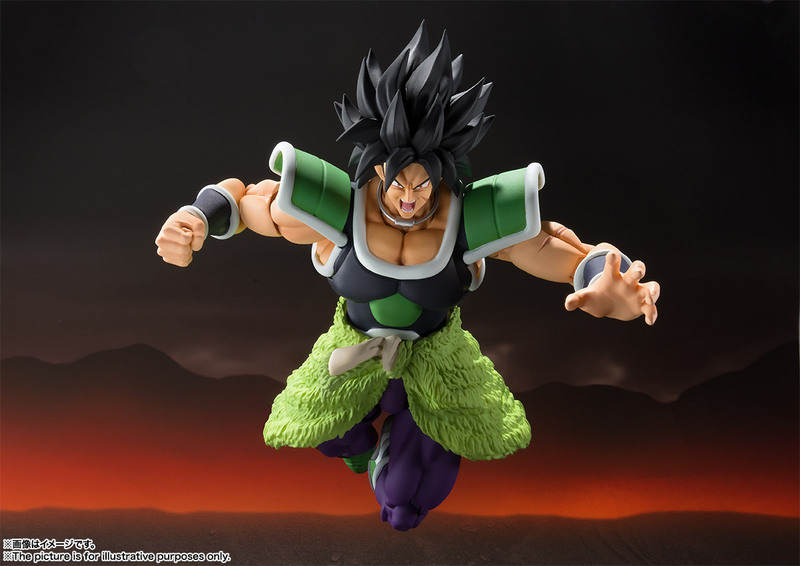 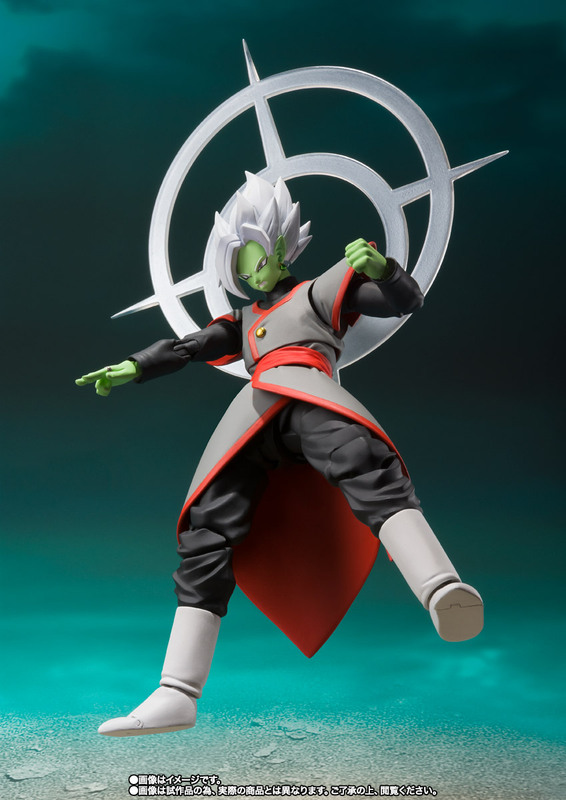 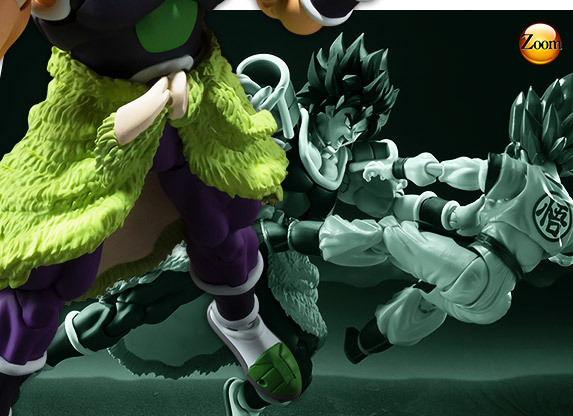 "A new standard in action figures representing the state of the art of Bandai's design technology. 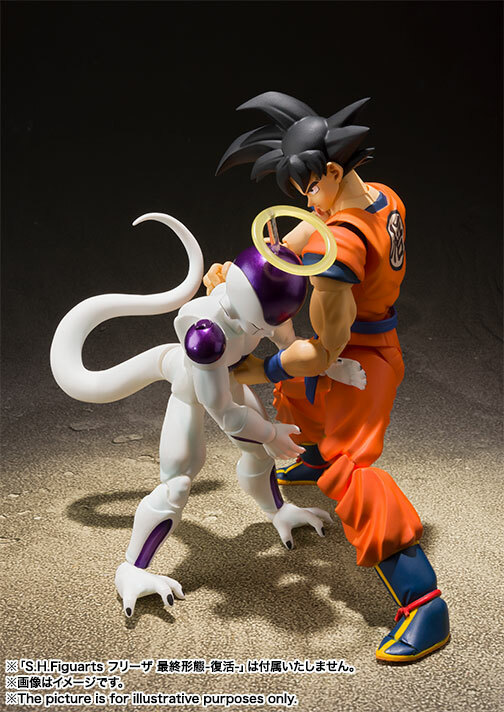 Designed to perfectly mimic the range of motion of the human body, the series name is a contraction of the concepts of ""Simple Style"" and ""Heroic Action."" 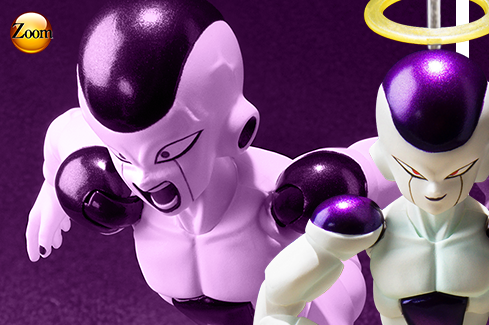 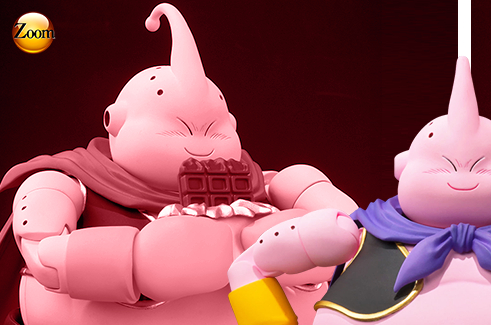 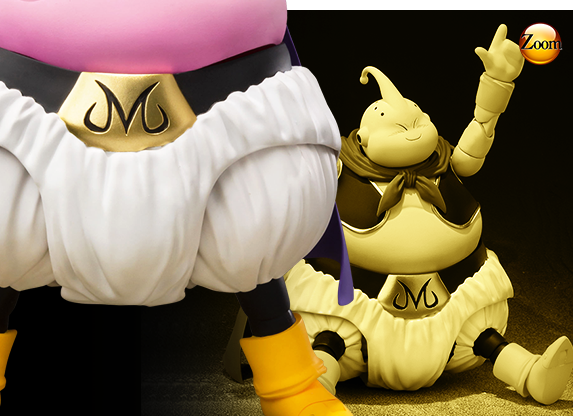 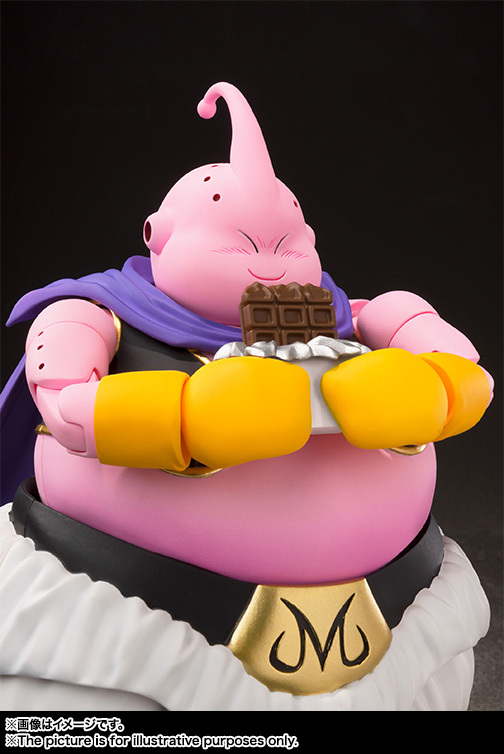 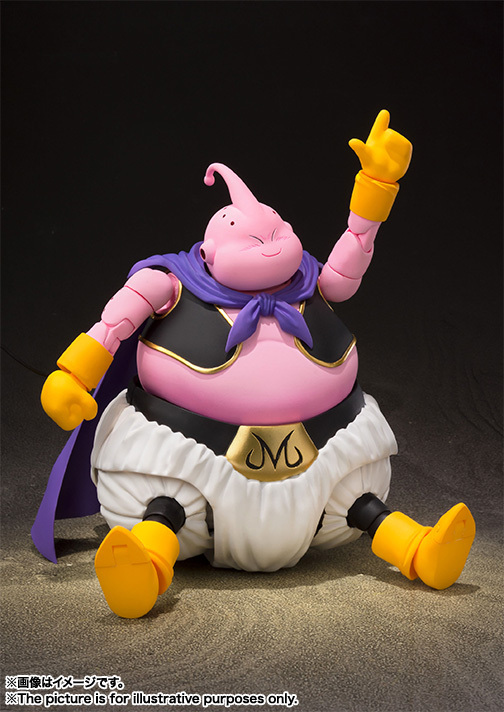 Standing roughly 14cm tall, the highly posable S.H.Figuarts figures are designed to feel like little treasures." 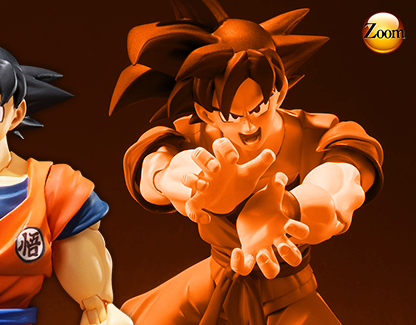 Designed to enhance the excitement and realism of any scene. 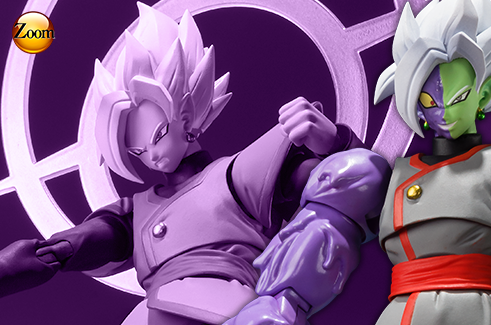 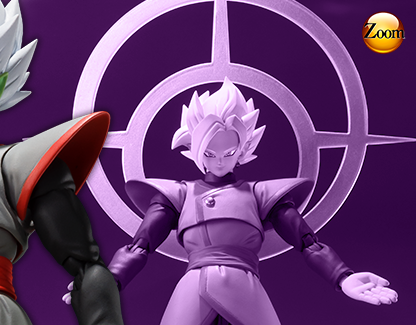 Combine them with other Tamashii Nations products such as S.H.Figuarts, ROBOT Tamashii, S.I.C., and ULTRA-ACT figures to bring out the most in your displays! 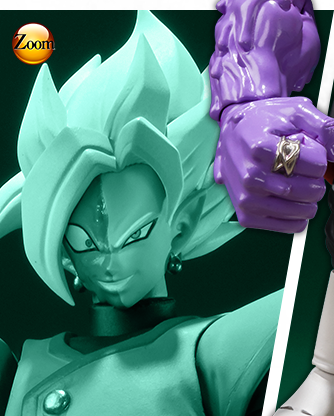 FiguartsZERO figurines feature stylish proportion and high-precision sculpts at an affordable price. 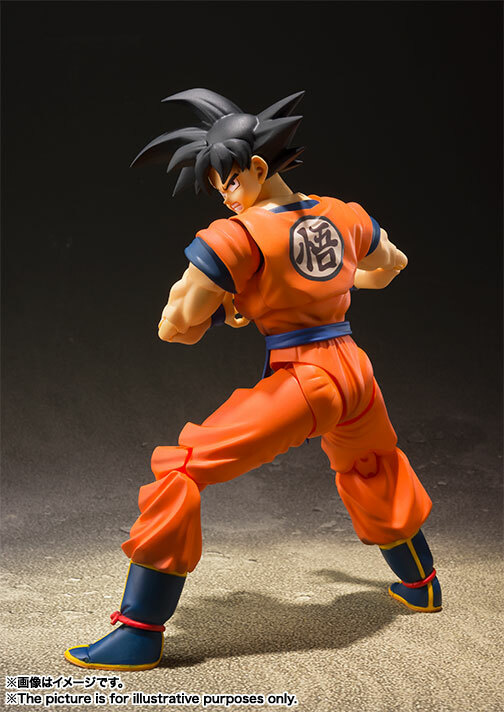 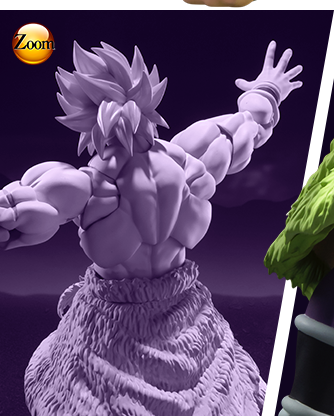 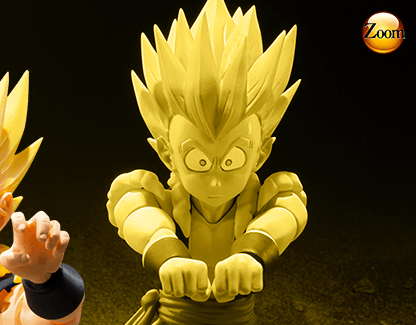 Focusing on realism and collectability FiguartsZERO figurines bring out the best of the characters they portray. 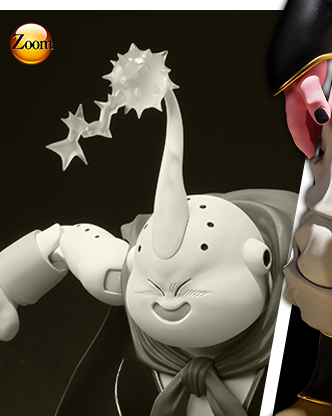 Chogokin no Katamari is a new Tamashii Brand realizing the quality and detail of Chogokin on a minimal scale. 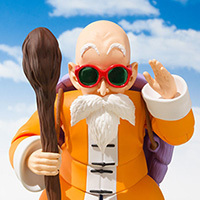 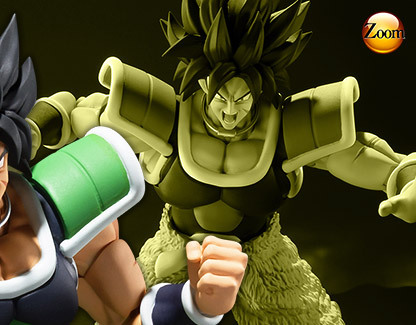 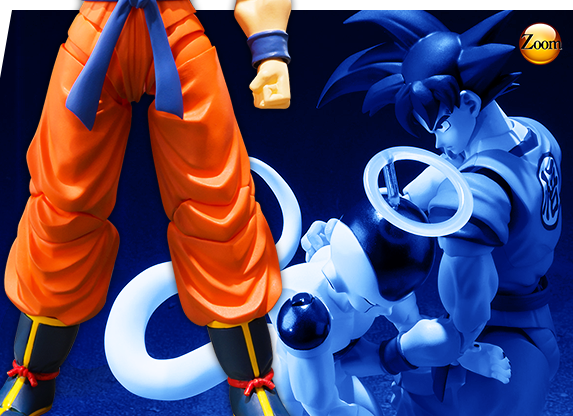 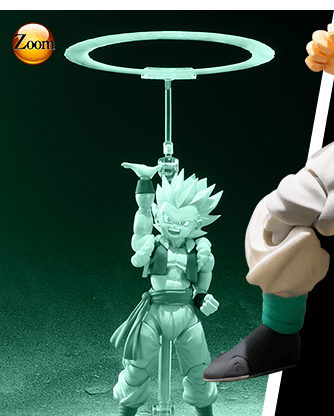 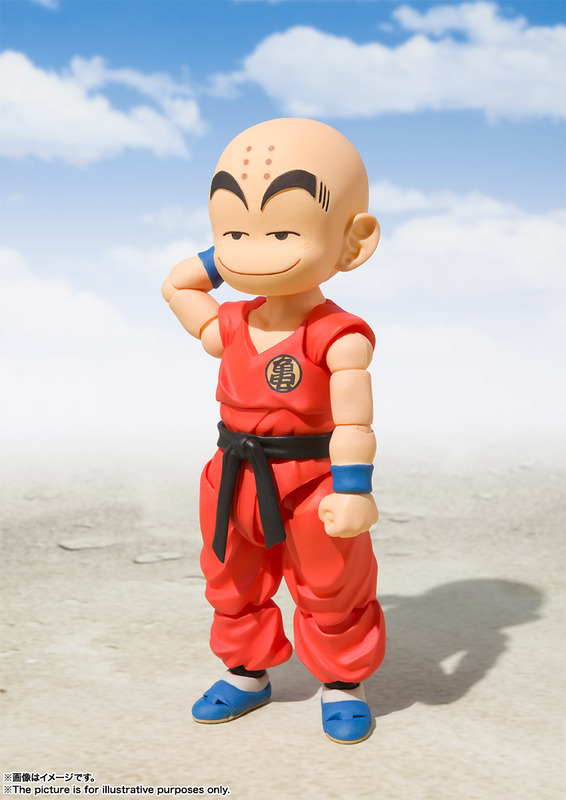 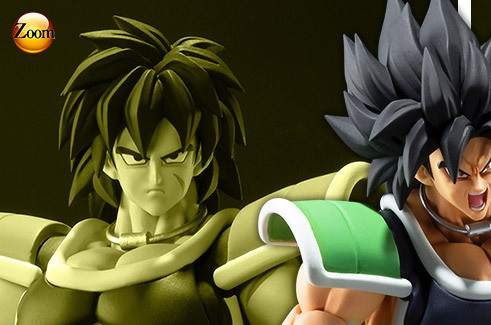 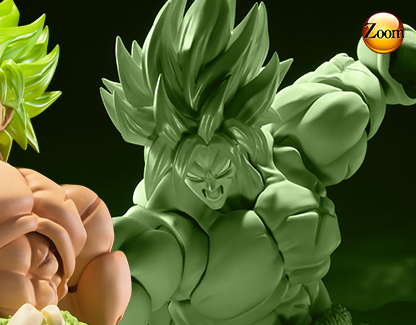 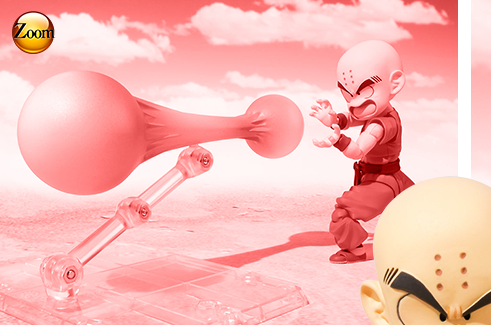 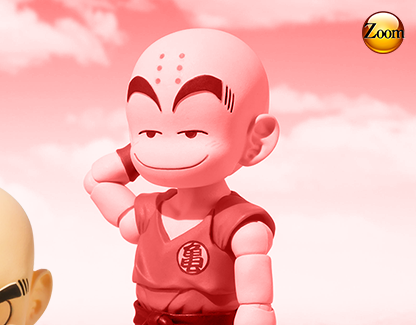 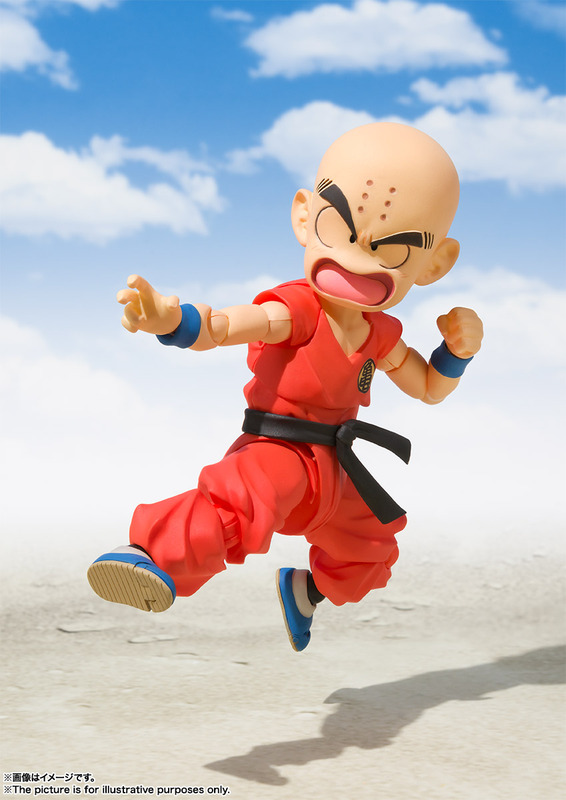 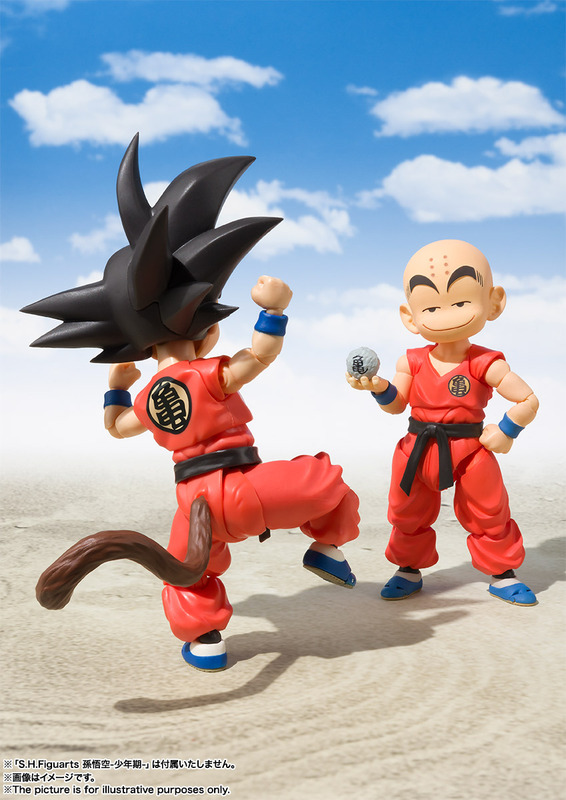 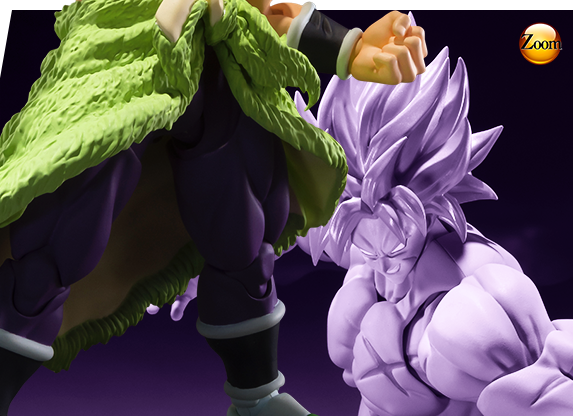 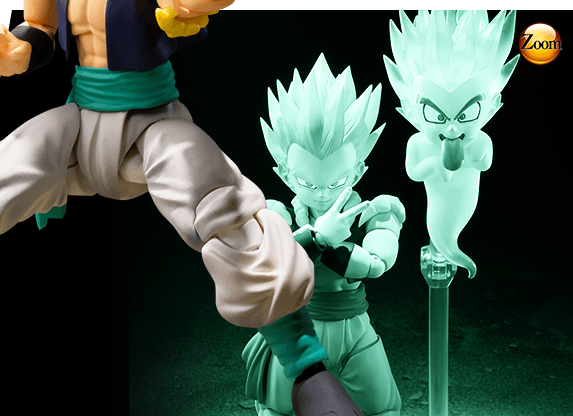 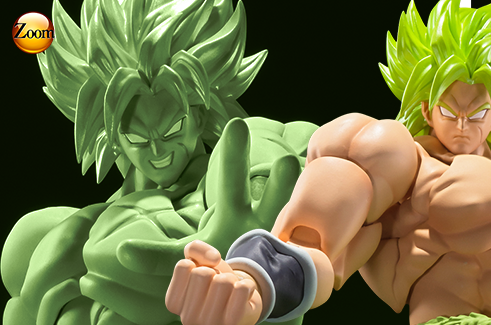 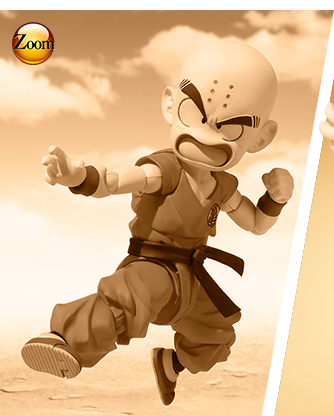 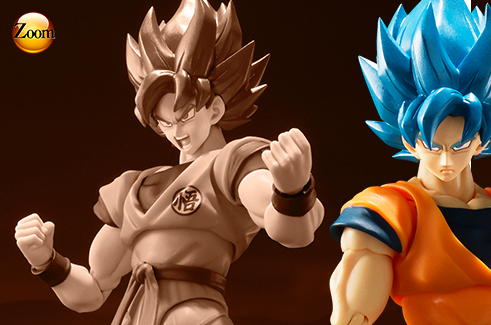 TAMASHII NATIONS's extensive character modeling know-how is now completely concentrated into 9cm figures! 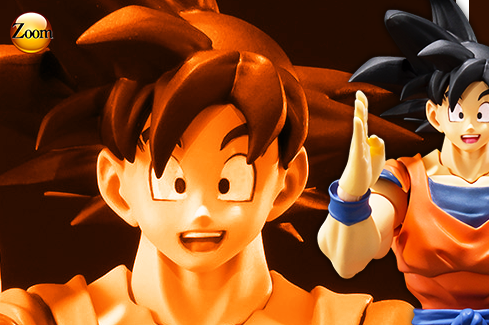 From Japan to the world, comes a new brand to set the standard of character figure arrangement. 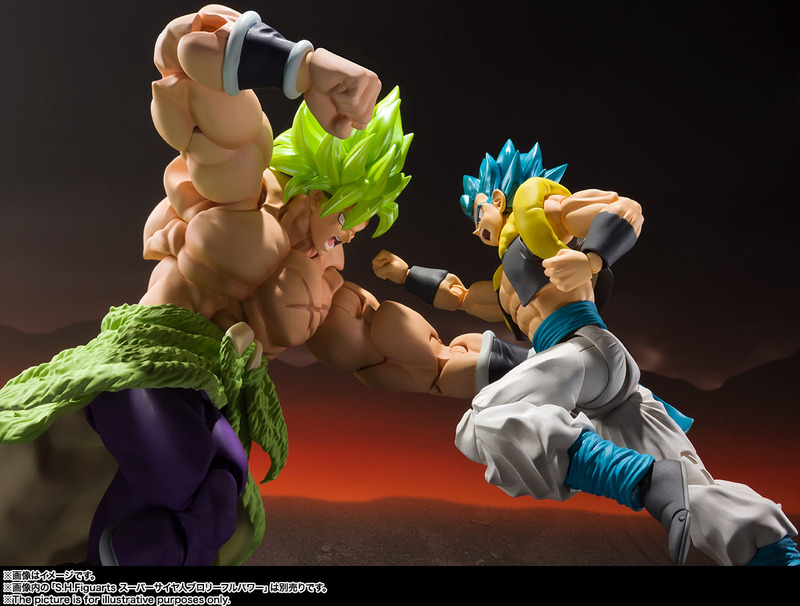 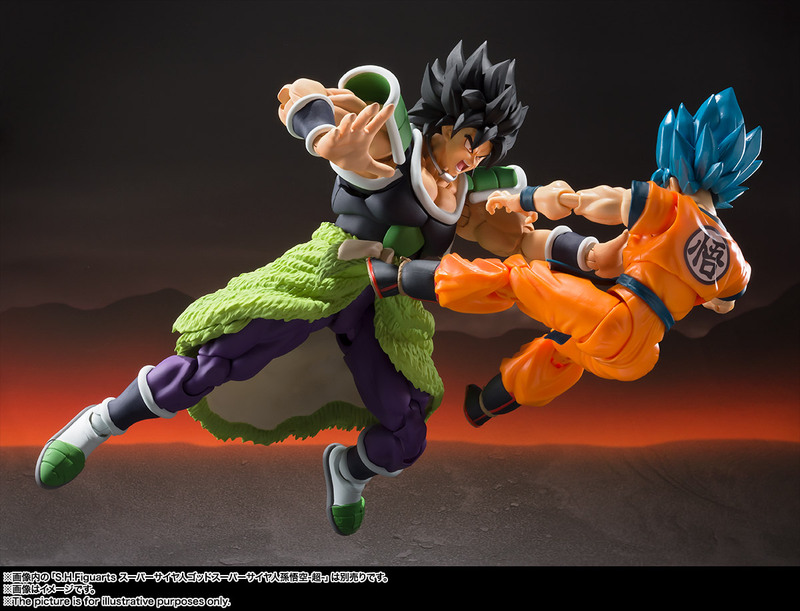 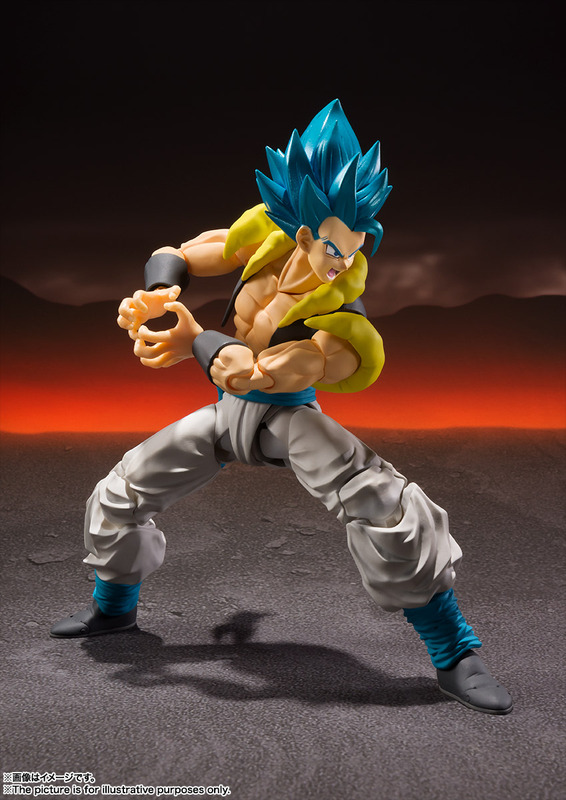 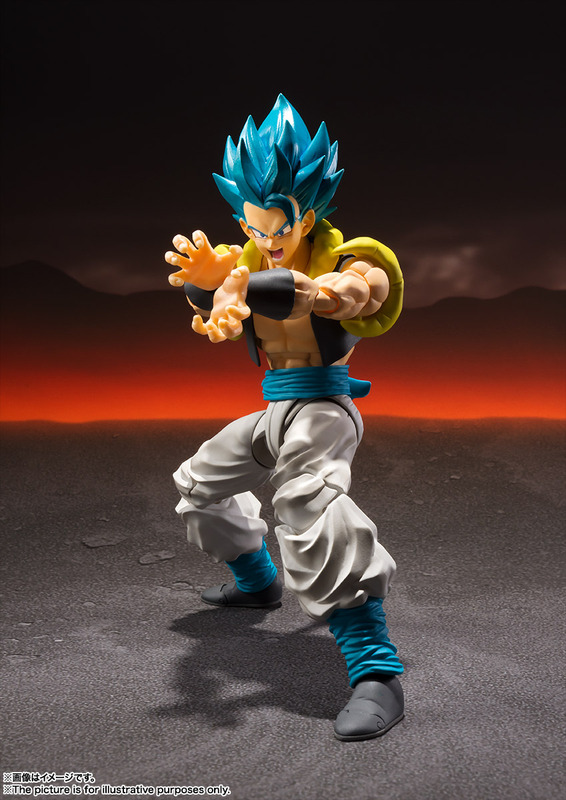 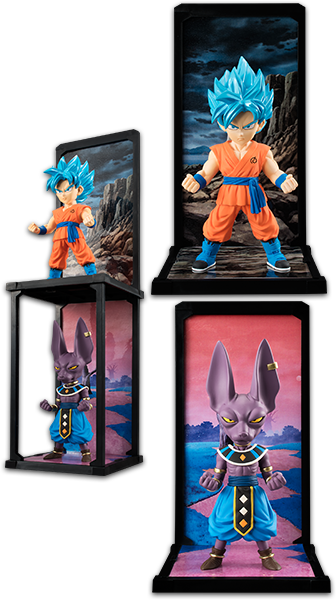 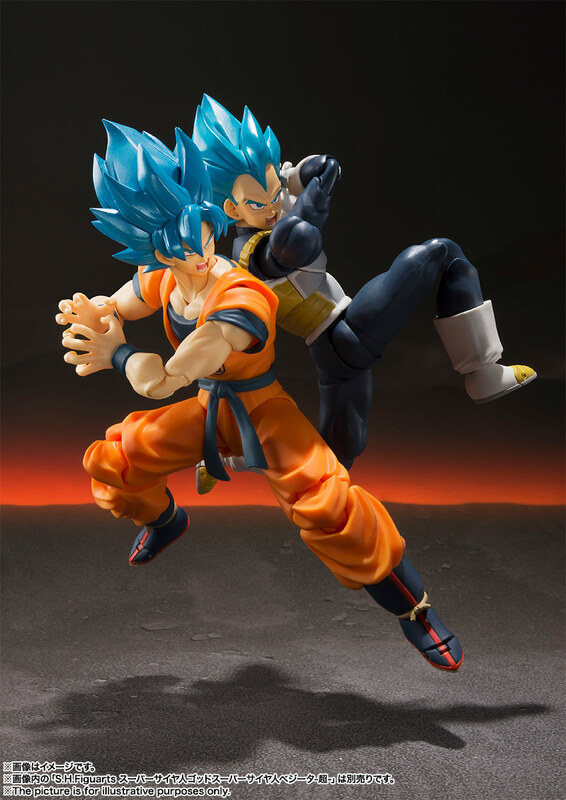 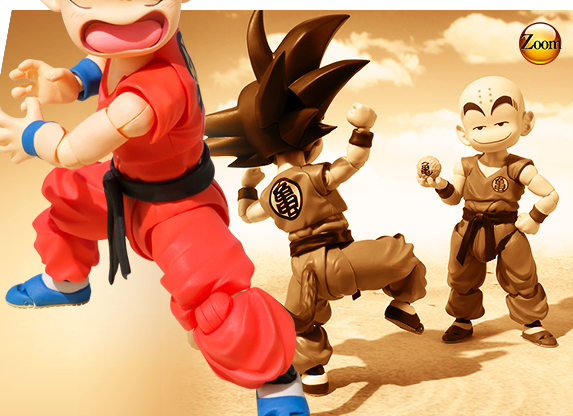 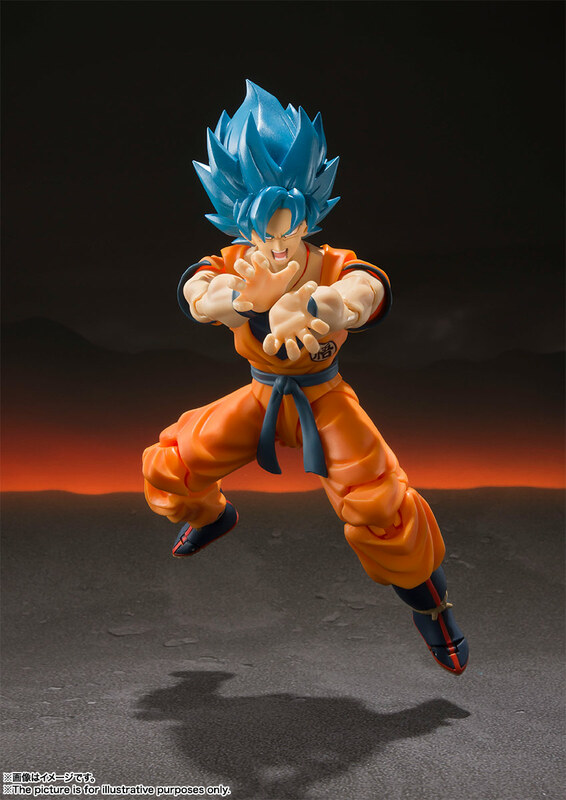 Tamashii Web Shop is the official shopping site of TAMASHII NATIONS, which offers the S.H.Figuarts brand and other products. 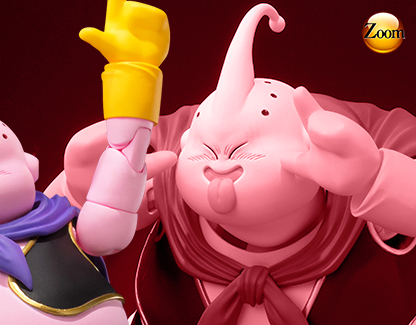 Membership registration is required to make purchases. 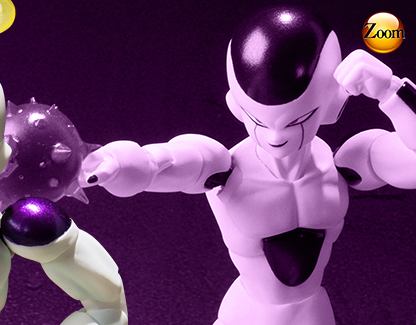 There are no fees, so sign up today! 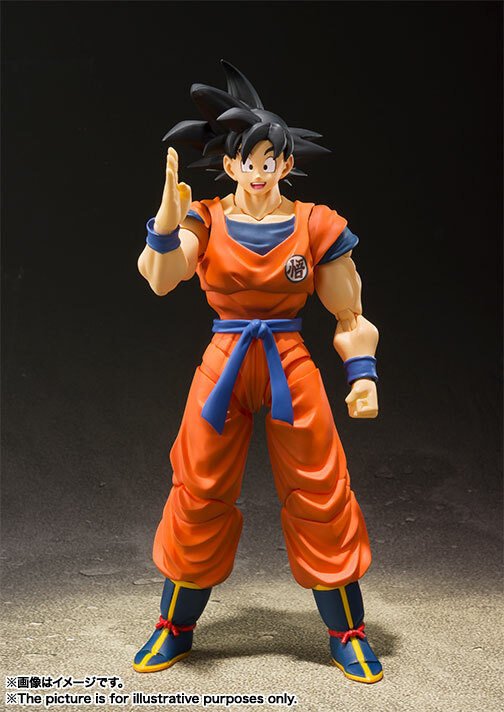 * This site was prepared for English-speaking users who reside within Japan. 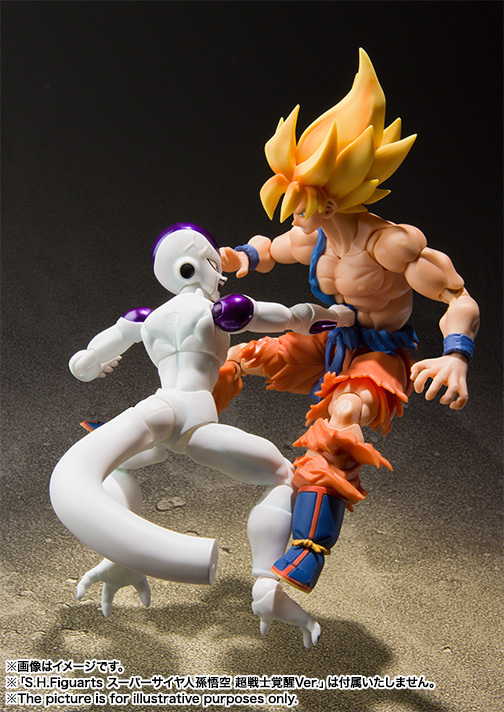 The information and pricing for products sold in regions other than Japan may vary.